World Fish Migration Day 2018 will take place on the 21st April 2018. Join us in Ormston House, Limerick, at 11am for a discussion on Restoring the River Shannon. For World Fish Migration Day 2018 we will be highlighting the major fish passage problems at the ESB Shannon hydroelectric scheme, but more importantly showing a range of solutions which are available to allow the river to be restored. The technology and knowledge are there to solve all these issues on the River Shannon. We will also be discussing the implications of the Dublin Water Supply Project on options to restore this river. There are virtually no salmon in the vast catchment area of the River Shannon (10,400 km2, or around 90% of the catchment) above the Shannon hydroelectric scheme. Fish passage facilities for salmon are inadequate and all downstream migrating smolts go through the turbines. The River Shannon has an annual conservation escapement limit target though the Shannon scheme of c.49,000 adult salmon. However, currently the numbers of salmon passing upstream through the Shannon dams meets <5% of this minimum target. The Shannon is at the very bottom of the league of Irish rivers in meeting this conservation limit. Beside the ecological impact of having no salmon, the absence of a sustainable run of salmon on the River Shannon and its tributaries is a major loss of recreational opportunities and tourism revenue for the residents of the Shannon catchment. 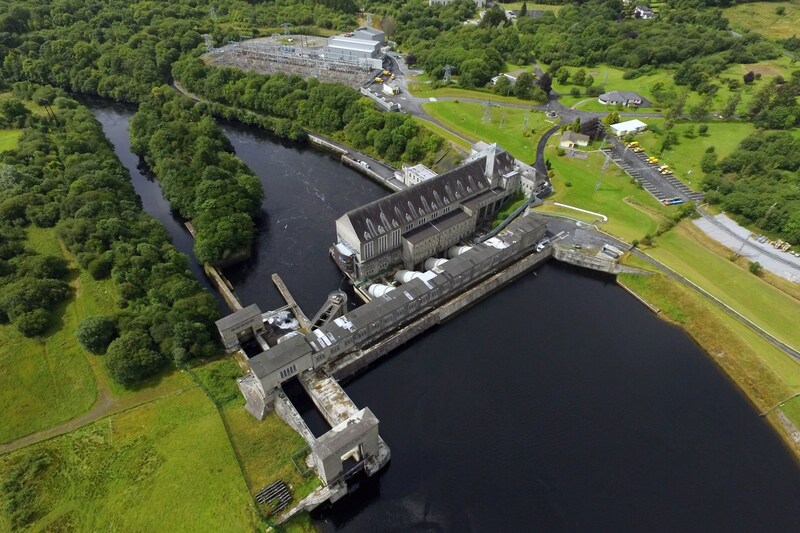 The Shannon hydroelectric scheme also has a major impact on the critically endangered European eel, on a catchment with an estimated 425 km2 of rich eel rearing habitat – the largest in Ireland. 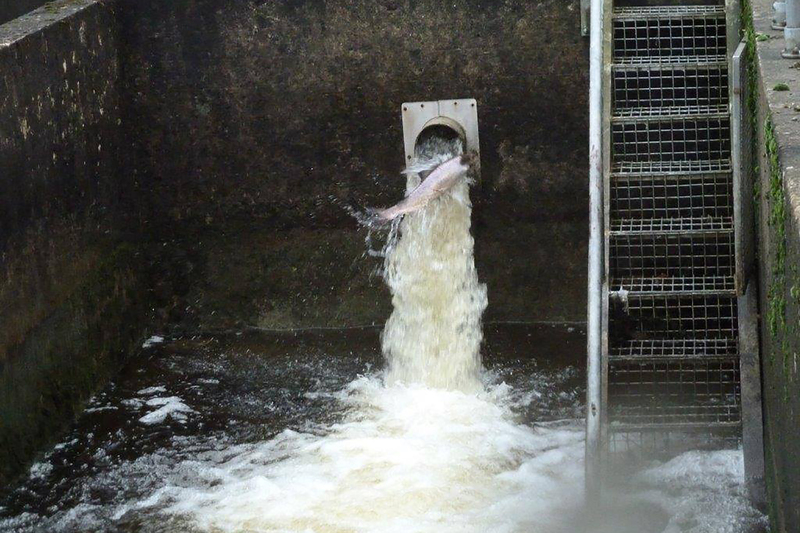 Access for juvenile eels is blocked, and eel trap and transport programmes are inadequate. The majority of silver eels migrating down the river have to pass though the turbines at Ardnacrusha. The Shannon eel fishery is closed, and hundreds of traditional eel fishermen have been put off the river and its lakes. Threatened Sea Lamprey populations have also been affected and only a few individuals of this species pass through the Shannon scheme each year. Likewise, the migration of River Lamprey is also blocked in the river, and other fish species such as migratory Brown Trout are also severely affected. On World Fish Migration Day 2018 will also be discussing the implications of the Dublin Water Supply Project on options to restore this river. There is already an unsustainable abstraction from the Lower River Shannon Special Area of Conservation (SAC) at Parteen Regulating Weir and the existing issues here will need to be addressed before we start talking about taking water to Dublin. The ESB abstract up 400 tonnes of water per second (cumecs) from the SAC at this location reducing the flow in this Natura 2000 river downstream of here to just 10 cumecs. The implications of this unsustainable abstraction have never been assessed in an Environmental Impact Assessment or Habitats Directive Assessment. 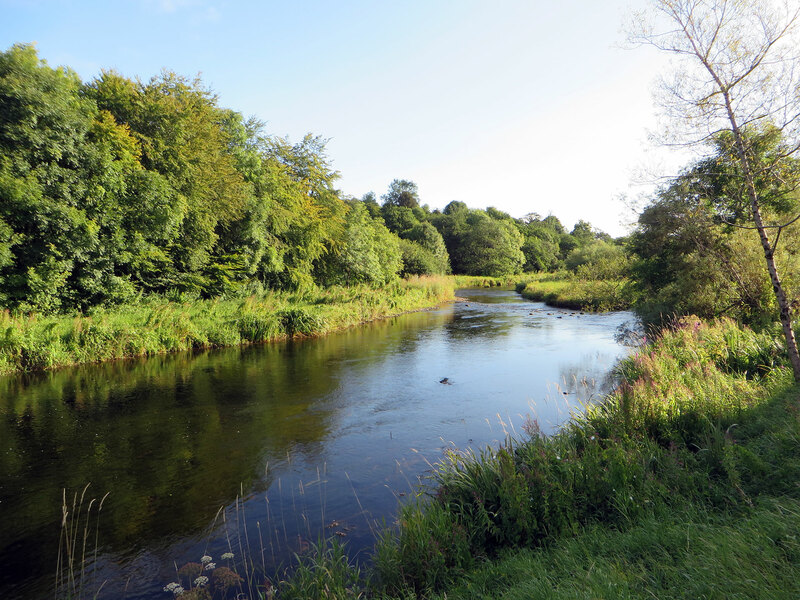 The future requirements of sustainable water management on the Lower River Shannon will have to be fully provided for first – and addressing the fish passage problems in the lower Shannon will have to come ahead of any major new development on the river. Prime salmon spawning and nursery habitat in the River Boyle at the top of the River Shannon catchment. The current ESB abstraction from the SAC has created a totally unnatural hydrological regime. This has resulted in a profound deterioration of the ecology and hydromorphology of the river, with encroachment of vegetation, siltation and increased flood risk. Misguided attempts to remodel the river with the movement and introduction of hundreds of tonnes of rocks and boulders, and even concrete and iron girders, to compensate for the reduced flows have further degraded the river corridor physically, ecological and aesthetically. A major decline in salmon stocks and other native fish species has occurred, and the current regime may also be favouring the establishment of a range of non-native invasive species both in and along the river corridor. The key to restoring fish migration on the River Shannon is a reduction in the current water abstraction and regulation at the ESB dams. Other participants will include The Limerick Green Party, Patsy Peril who will present a model of the River Shannon. Ormston House is also currently presenting the ‘Museum of Mythological Water Beasts’ with new works by Andreas Kindler von Knobloch, Tom Watt & Tanad Williams which can be viewed on the day. There will be time for general discussions also and participation will be encouraged. It is planned that following this day we will produce a document outlining a path forward for Restoring the River Shannon. This important event has been organised by Limerick Underground, Ormston House and the River Shannon Foundation.